Sorry, that would be me who dealt with it. The 3-strike system is well outlined in the rules thread, and anyone breaking the rules enters into that system. For the reasons cited by Purple above, I can't tell you which sanction the poster will receive, but rest assured it will not go unnoticed. Didn't know there was a 3-strike system. Looking in the rules topic, what defines "advocating" in the rules"
From now on, Advocating illegal streams will result in AT LEAST a temporary ban. Would I be allowed to say for example " You should find a stream quite easily"
Anything more specific than that will be a temporary ban. Simply saying they exist is OK.
Moving my whinge to the correct thread...how come the PF1 Awards is a sticky this year? I preferred it when it was just an Off-Topic thread, made it seem less formal. It was stickied last year at Tufty's request, as they got minimal votes prior to that as a lot of the old crowd from the Dog House moved to pastures new. This year I took it over from Tufty as I can set up global announcement threads which are visible everywhere, while still technically based in Off-Topic. The thread has certainly received more attention this year than I've seen before. I've noticed my avatar keeps switching between my old and new one? My old "smiley" one has been displayed for a while now instead of my preferred "Webber Pointing" avatar. Clear cookies, and clear your avatar before re-uploading it. That fixed the problem for me. I'm going to reiterate this. Please do not think we won't notice a banned member posting under a new name. You may slip through the net initially, but your IP address WILL end up blocked. We manage the forum for the sake of the majority, who are not here solely to troll, spam or cause offense. The arrogance of the minority only serves to entertain me more when we catch you. As it was brought up elsewhere, I will say this of "fanboy" style posts: whether they aim to offend or not, they are more often than not still trolling. Of the posts reported to us, the majority lead to disciplinary proceedings, which contrary to popular belief we don't enjoy (except in the above cases, but that's largely a matter of ego on my own part I must concede). It is a waste of our time, which could be better spent smoothing the rough edges that we are well aware still exist with this software. For those of you who obey the rules - and for whom they are mostly a statement of the blindingly obvious and are largely unnecessary to have written down - I thank you for your patience and support over the last 13 months (to the day, incidentally, on Christmas Day). Can we change the "I'm going karting" to be the official Karting thread where members can discuss their Karting experiences and exchange info? No, you are asking for trouble - if you continue with those "jokes". We are very strict with trolling in official threads, and that trolling includes not just comments against the driver this thread is dedicated to, but also against other drivers and, particularly, his supporters. What is the meaning of this public show of muscle power? Totally uncalled for and my post was clearly a joke and everyone in the thread knows about it. I agree with the mods, and disagree with you (I'm not a mod, and I didn't report you) claiming something is humour doesn't make it acceptable with regards to the rules, and this is something I think you have previously caused trouble with. Public posts are good in that they remind everyone of the rules. Specifically in this case, Akonso talk is banned from the Raikkonen thread, and calling other users trolls or criticizing them is against the general rules. If you want a heads up, read the rules sticky. I don't understand the underlined, probably you're confusing me with another poster, but I'm not here to discuss that anyway. It's a public thread, if you wanted only the mods then you could use a PM to avoid other's comments. I thought it was you who posted the 'What will Kimi do next' screen shots, (or at least quoted them), my apologies if this is not the case. Hi F1nsider. As Mod Yellow ppointed out, the official threads are far more strictly policed than the rest, and we can't let them fall back into the slanging matches we've dealt with in the past. The Raikkonen thread is particularly high on our watchlist as we previously had a lot of problems between Alonso and Raikkonen fans there - hence we were so keen to nip any relapse in the bud. We elected to do so in public to prevent anyone else following your lead, and also because we didn't feel on its own that it merited any formal sanctions. No worries, we've had far less polite messages than that! Do bear in mind that not all the mods' mother tongues are English - What was intended to be a polite reminder or warning can come across more formal or heavy-handed than intended without intention. We would never aim to humiliate or publicly disgrace a member no matter what the circumstances are, but if there is any doubt - as in this case - we are more than happy to clear up the misunderstandings. Can you post a pic or any other image type file directly from your pc to a post ? if so how ? Thanks man, btw you need a better avatar! Is that a guy with a long neck? 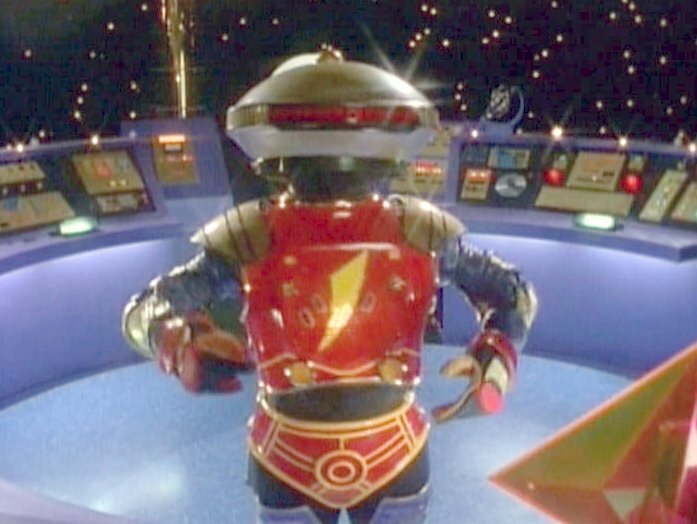 How will he command a bunch of power rangers? I'm not quite sure what is going on in that pic. It's a guy holding a broken wire which just blew up. Look back over the first couple of pages of the thread and it makes perfect sense! The first 2 pages are people praising the mods and debating sig sizes lol. 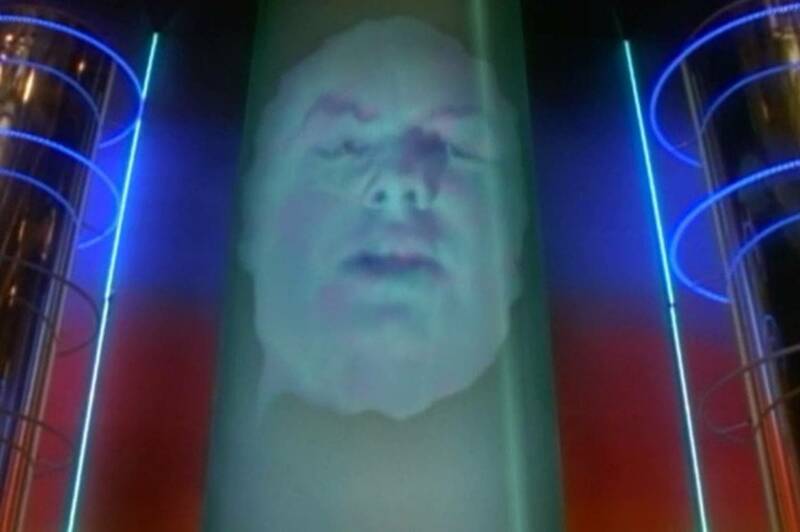 I still think Zordon is more appropriate and professional. There was a time I pressed a button and broke the forum, anyway. Besides, with power rangers masks do you honestly think the avatars are part of our professional image? lol the power rangers are the best team I've ever witnessed, it shows better unity. I have a vague memory of it being a different word, but I can't remember what, it's not "delete" I just tried that. But that doesn't appear to work here. I think it requires custom code. I am not happy with your choice of avatar. How do I add a poll here to vote for a change? You don't, this is my one act of unilateral authority. I've emailed the techies about the strikethrough function - I think I've caused a bit of head-scratching in the server room. Will report back if/when anything happens. My Avatar keeps changing back to an old one. Delete it, delete cookies and re-upload your preferred avatar. I've only just realized that it's supposed to be a giraffe. I thought it was a crocodile in a turban. Giraffe? Crocodile? Turban? Now I'm COMPLETELY lost! Can I ask why the Paddy Lowe Hamilton thread is locked? The edited OP seems fine. Why lock the thread after editing the OP and the title?